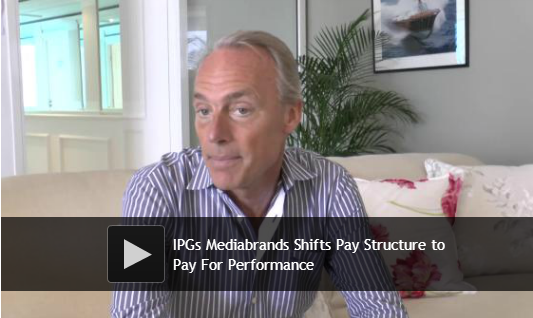 IPG Mediabrands shifts to pay for performance – will your agency? IPG Mediabrands - one of the largest communications groups in the world has shifted to a pay for performance model. Should your agency do the same? 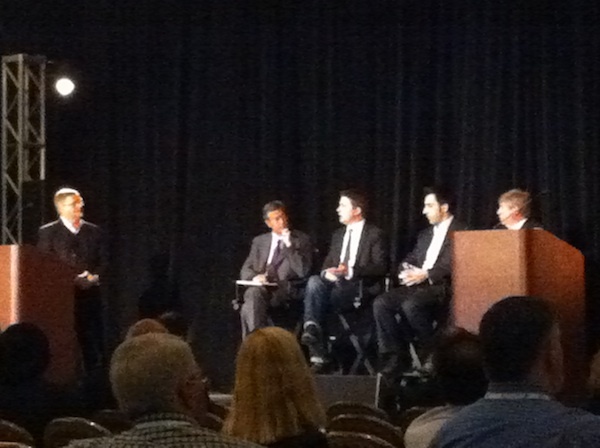 Day 3 - A view of the industry from Wall Street by Brian Wieser, Pivotal Research and a panel discussion on Media Trading Desks and a discussion on Media Audits.